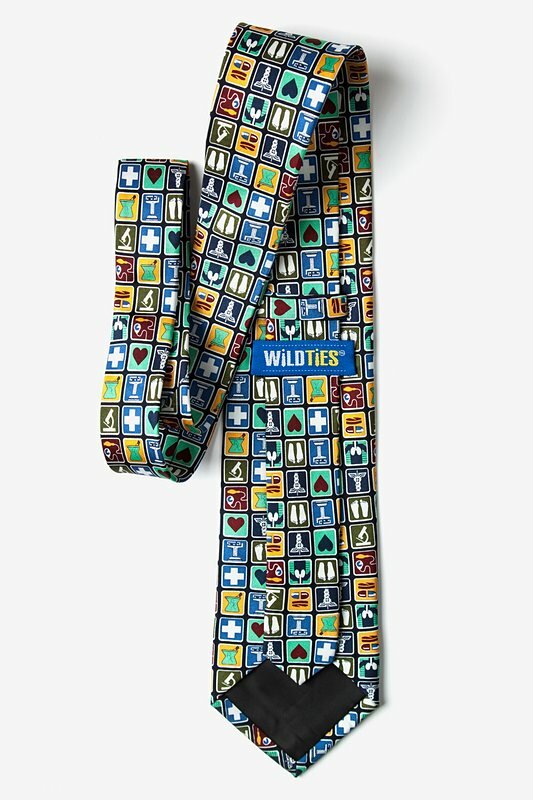 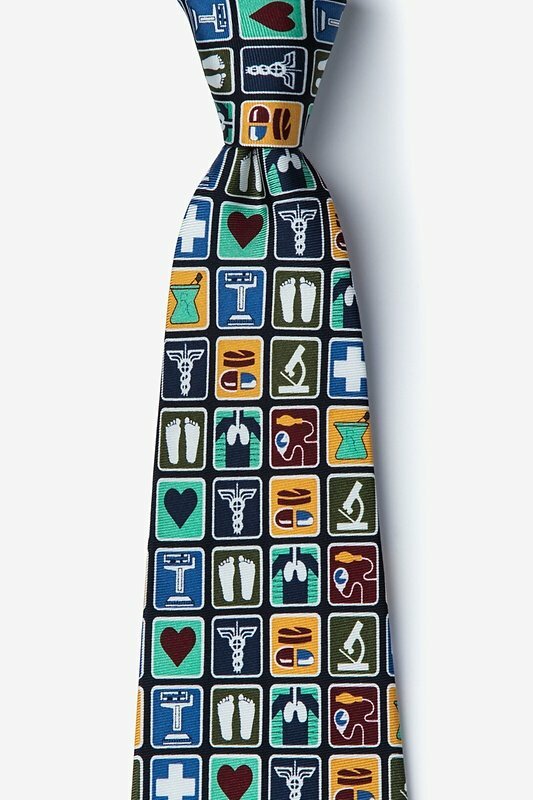 This fun extra-long necktie features an eye-catching hodgepodge of various medical symbols and instruments set within small, but colorful, boxes. 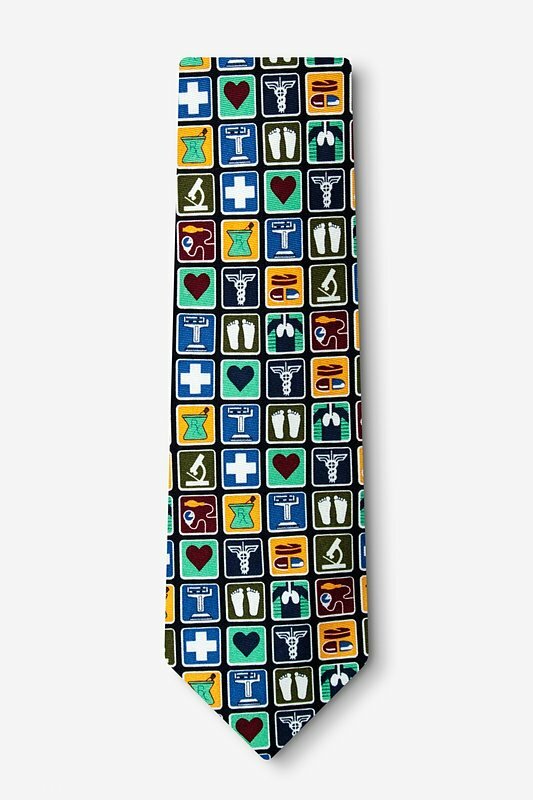 Handmade with 100%... read more This fun extra-long necktie features an eye-catching hodgepodge of various medical symbols and instruments set within small, but colorful, boxes. 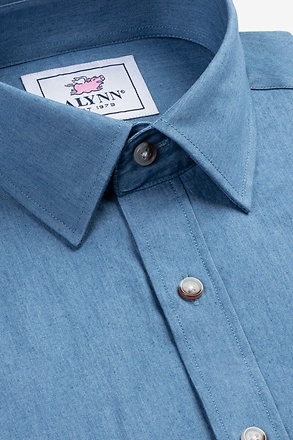 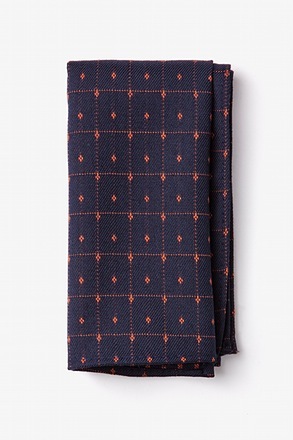 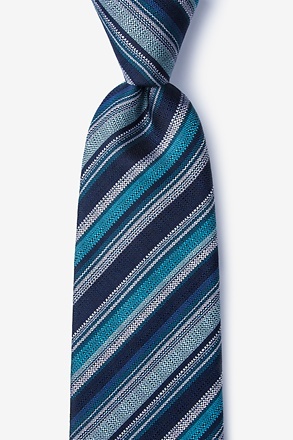 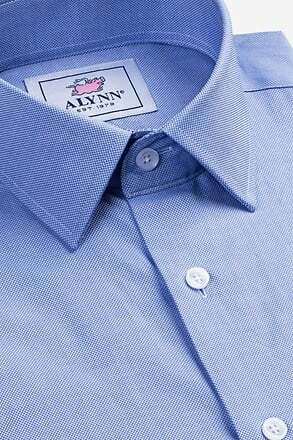 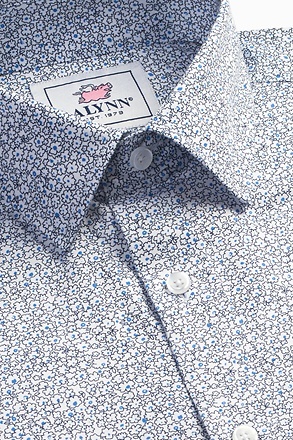 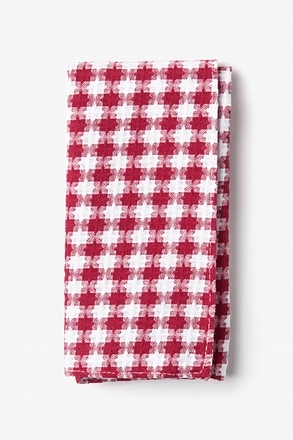 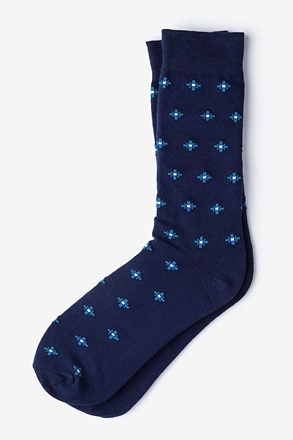 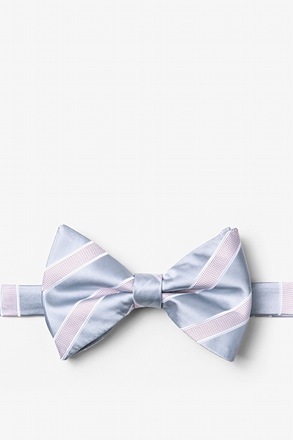 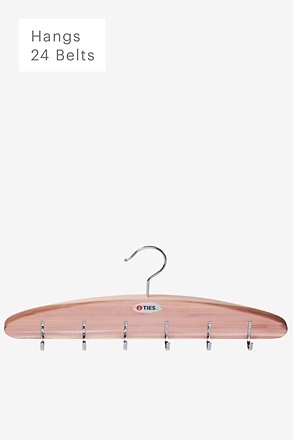 Handmade with 100% silk, this tie is perfect for any and all working within the medical world.